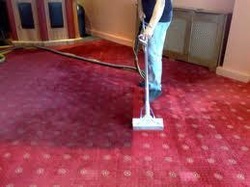 Quality, Low-cost carpet & upholstery cleaning across Glasgow! At Abbey Kleen, we are dedicated to providing you with a quality service at affordable prices. like-new levels, or you urgently need help removing a tricky stain - Abbey Kleen has the solution for you! For a no obligation quote, please call us on 01415562750.